The Huawei MT130U has proven over time to be reliable, stable and efficient. 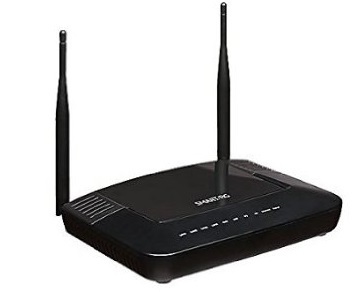 It can deliver download speeds over 100 Mbps, is simple to use and set up, with only 4 interfaces and buttons for easy set up and connectivity. Must plug into a router for Wi-Fi. Incudes a one-year warranty. The SR360n gateway from SmartRG provides high performance and flexibility for DSL customers. 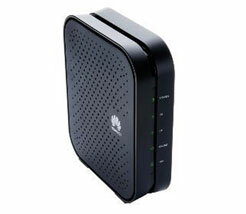 It combines a full-rate ADSL modem with a wireless access point using the latest 802.11n Wi-Fi technology. 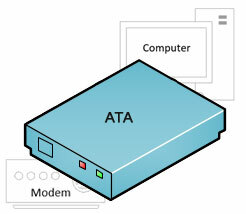 It can be used as an Ethernet or DSL gateway, and includes a router, and firewall. The SR505n from SmartRG is designed with ease of use in mind. The 4-port DSL Wi-Fi gateway provides high performance and flexibility. The Automatic Broadband Connection feature eliminates the need for an installation CD or manual configuration and includes a router and firewall. Easy to set up and use. Includes one year warranty. 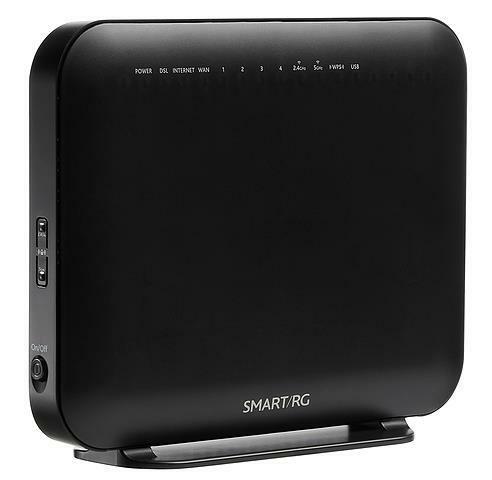 The SR515AC from SmartRG is designed with ease of use in mind. The 4-port DSL Wi-Fi gateway provides high performance and flexibility. The Automatic Broadband Connection feature eliminates the need for an installation CD or manual configuration and includes a router and firewall. Easy to set up and use. Includes one year warranty. 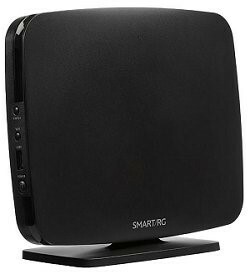 The SR516AC from SmartRG is designed with ease of use in mind. The 4-port DSL Wi-Fi gateway provides high performance and flexibility. The Automatic Broadband Connection feature eliminates the need for an installation CD or manual configuration and includes a router and firewall. Easy to set up and use. Includes one year warranty. 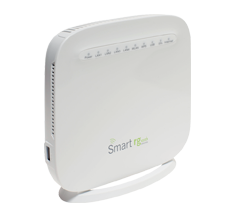 The SR804n gateway from SmartRG provides high performance and flexibility for Cable internet customers. 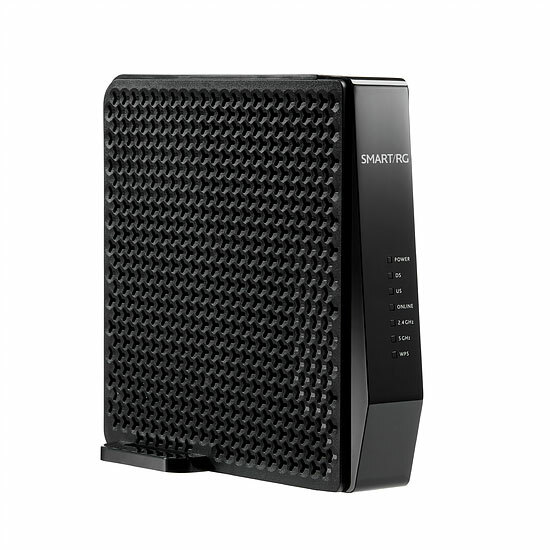 It combines a full-rate Cable modem with a wireless access point using the latest 802.11n Wi-Fi technology. It includes a router, and firewall. The SR808AC from SmartRG is designed with ease of use in mind. The 4-port Cable Wi-Fi gateway provides high performance AC Wifi and flexibility through 2 Bands (2.4Ghz & 5Ghz). The Automatic Broadband Connection feature eliminates the need for an installation CD or manual configuration and includes a router and firewall. Easy to set up and use. Includes one year warranty. 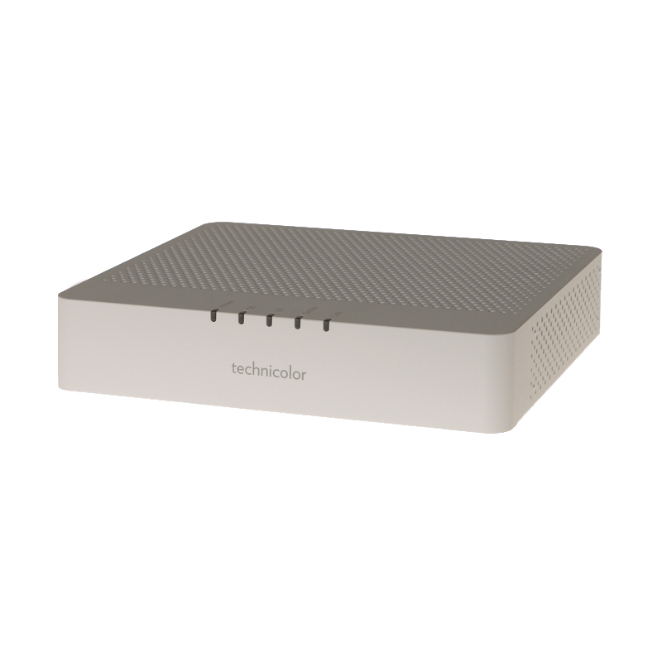 The TC4350 from Technicolor is the perfect choice for customers who want to enjoy fast Cable Internet speeds for the best value around. 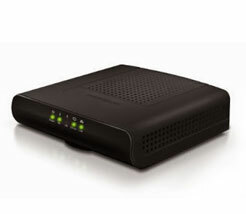 The installation of the TC4350 non-WiFi modem is quick and straightforward, and can be performed by any customer. 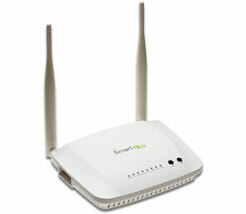 Hooks up seamlessly to your own router. Includes a one year warranty. 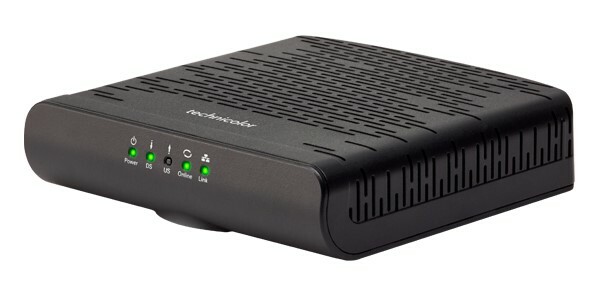 The Technicolor TC4400 is an easy to use, easy to install Cable modem. Easy-to-access LEDs provide a clear indication of connectivity status. In order to ensure the smooth setup of your Acanac Digital Home phone, please follow the easy steps laid out in this guide. We continue to improve Acanac network performance and operations, with a focus on optimizing our customers’ experience. 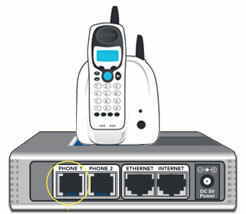 If you received an email, voice mail and/or call from Acanac, you are required to perform a simple update to the settings for your Analog Telephone Adaptor (ATA) to ensure connectivity and avoid any service interruption.